Oscar Nominated: Best Foreign Language Film. 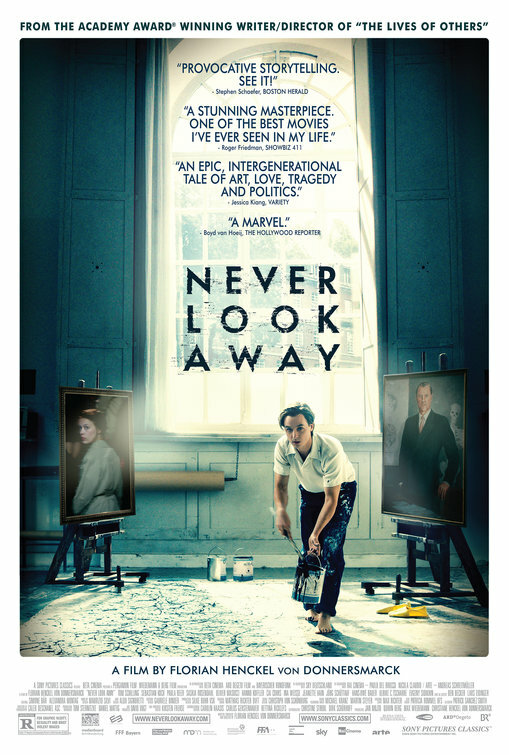 “Just nominated for an Academy Award as Best Foreign-Language Film and for the extraordinary cinematography of Caleb Deschanel, Never Look Away concerns itself with love and war and the limitless reach of art. In his third film German writer-director Florian Henckel von Donnersmarck returns triumphantly to form.